WELCOME TO ACMA INDIA !!!!!!! Academy of combat martial arts India in Mumbai Maharashtra has been providing instructions in martial arts since 1998 under the guidance of the Technical Director Master Chaitanya R Naik 6th Dan Black Belt -Malaysia managed by Sensei Sudhir Nair in India – We have numerous courses that you can enroll for. The training is designed in such a manner where it would fit your developmental needs and your busy schedule as well. 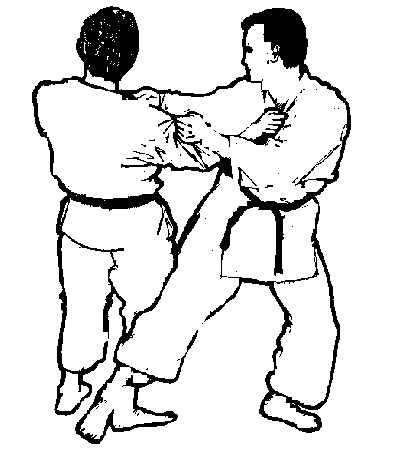 One can define martial art as a system of techniques physical and mental exercises developed as a successful means for self defense which could be either armed or unarmed. The techniques, skills and abilities that is martial in nature but do not benefit the practitioners and their community is not martial arts. Martial arts would have various combat techniques. There are some people who think unless a fighter using a fighting style in actual combat it is not a martial art. There is a difference between martial sport and martial art. The sport application of a combat system is not a martial art. Not all activities designed as martial arts are martial or artistic. While some developed from warrior combat, others have been developed for a means for spiritual and physical development. Strictly defined, martial arts are combat arts, method for killing an opponent in battle. ACMA India takes your martial art practices to a new level. We teach the most practical and efficient self defence technique in a modern training manner. **STRICTLY WITH PRIOR APPOINTMENT ONLY.